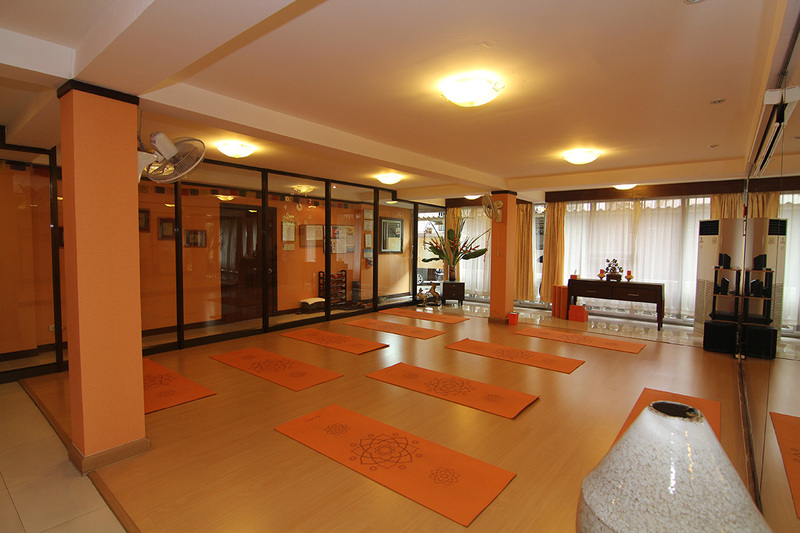 Prem Yog and Prana Ayurveda Center is the home of Ayurveda, holistic therapies, and authentic yoga. The center offers many activities to help you deal proactively with your own wellbeing. Options include therapeutic yoga for adults, yoga for kids, fitness yoga for adults, laughter yoga, pranayama, and more. In addition to regular courses, you'll also be able to attend frequent workshops to learn about a range of subjects that will help you maintain your physical and spiritual health. Explore the website for details on available courses and upcoming workshops. 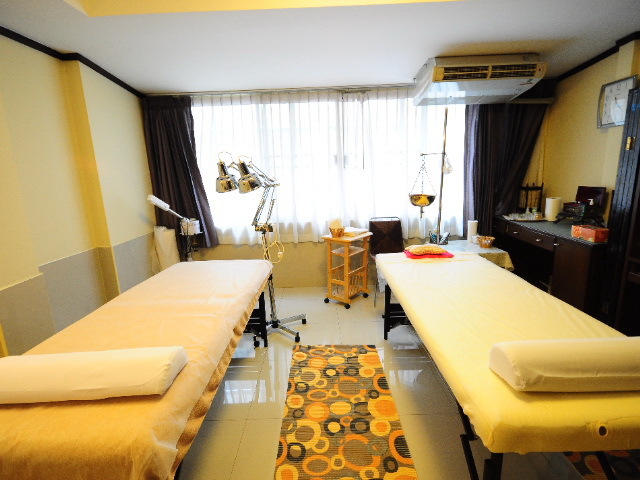 Use our Bangkok driving holiday planner to add Prem Yog and Prana Ayurveda Center and other attractions to your Bangkok vacation plans. We arrived in lovers ready to relax. Unfortunately, there was a misunderstanding at the time of booking. Suddenly, I was the only one to benefit from massage. I enjoyed the moment. My boyfriend was very well received and put at ease during this time here. If I pass through Bangkok, I will return.